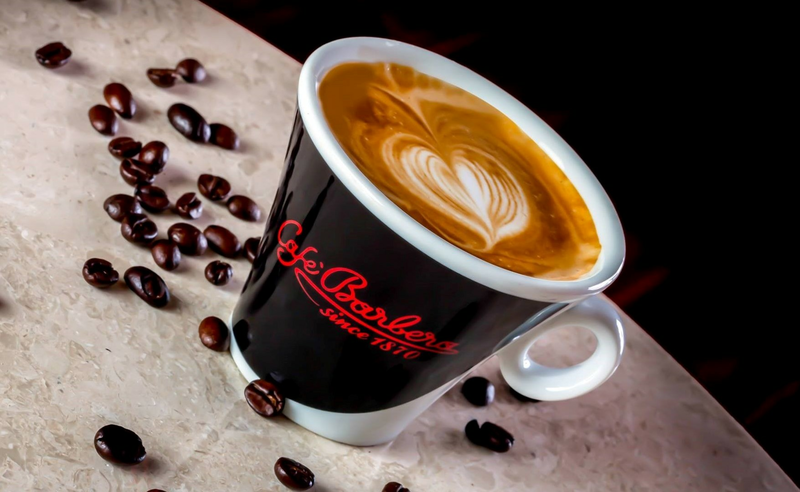 For over 140 years, the tradition of the Cafè Barbera - The Italian Coffee House - coffee company, the oldest coffee company in Europe, has been carried on by five generations of the Barbera family. A great setting in a clean and comfortable atmosphere. Great healthy food and beverages, fresh daily. 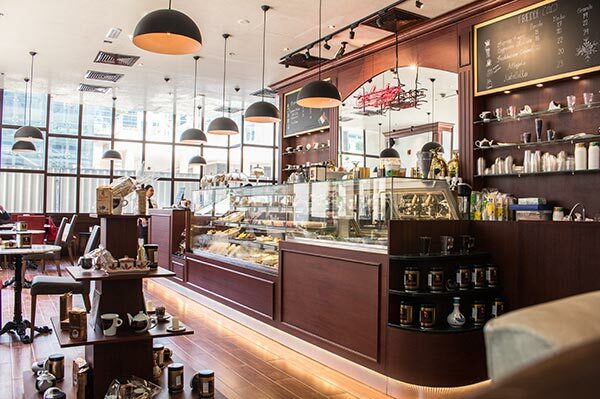 Great service that is friendly and passionate about Italian coffee. 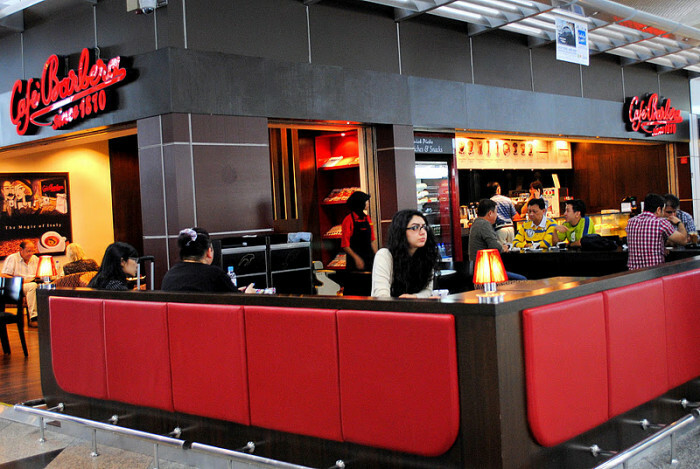 A great combination of coffee house and fast casual dining. 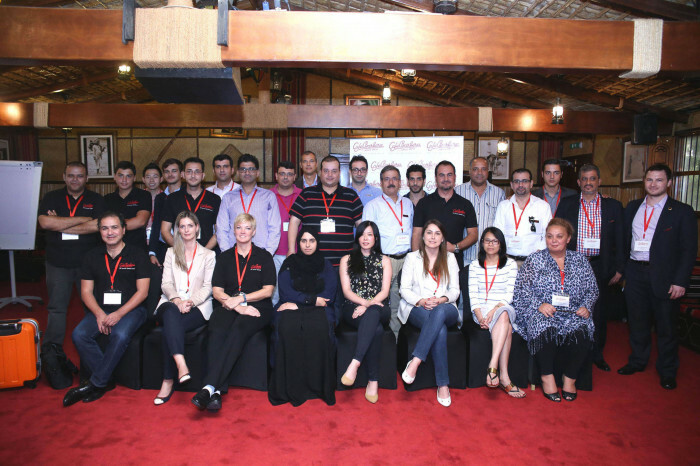 Excellent corporate support and training. Coffee is the most popular beverage in the world and is ranked #2 as a global commodity – worth over $100 billion worldwide – behind the #1 commodity, oil. 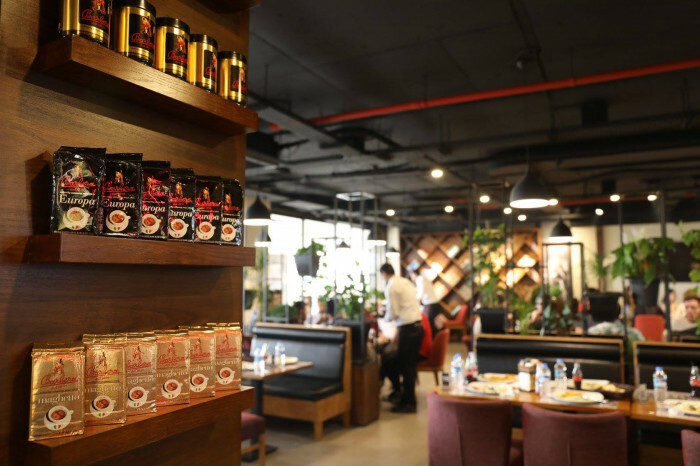 Coffee houses that offer fast or quick casual menus with premium ingredients, simple recipes and more customization, like Cafè Barbera, are in a sector that has outpaced other dining sectors – full service and quick service – with double digit annual sales growth. For consumers, the fast casual sector means a healthier and more satisfying food and beverage experience, worth a slightly higher price. 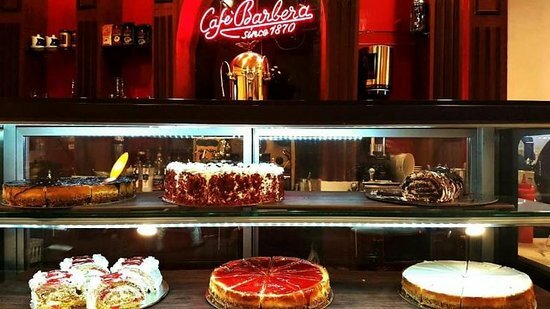 Cafè Barbera features a wide variety of hot and cold espresso, macchiato, cappucino and latte drinks, as well as specialty coffees with flavorful syrups, sauces, chilled foam milk and fancy toppings. All of our coffee drinks are prepared by baristas on manual espresso machines – no automatic push buttons! Each barista goes through extensive training and education in our coffee and brewing techniques before they’re ready to make a hand-crafted coffee drink to our standards. 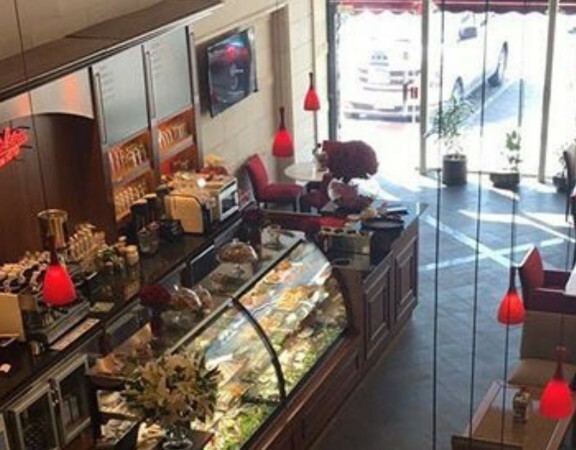 Along with the highest quality freshly roasted coffee products, each Cafè Barbera offers a variety of locally-sourced, fresh, healthy Italian and Mediterranean food items like pastries, hot and cold sandwiches on Panini and Ciabatta breads, and a large array of freshly made pastas, soups and salads. 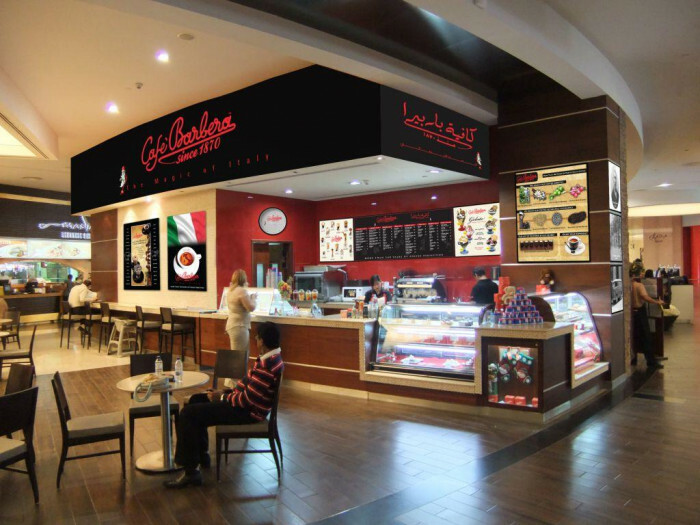 Visibility, foot and vehicle traffic and surrounding businesses are all among the considerations when selecting an optimal Cafè Barbera site. 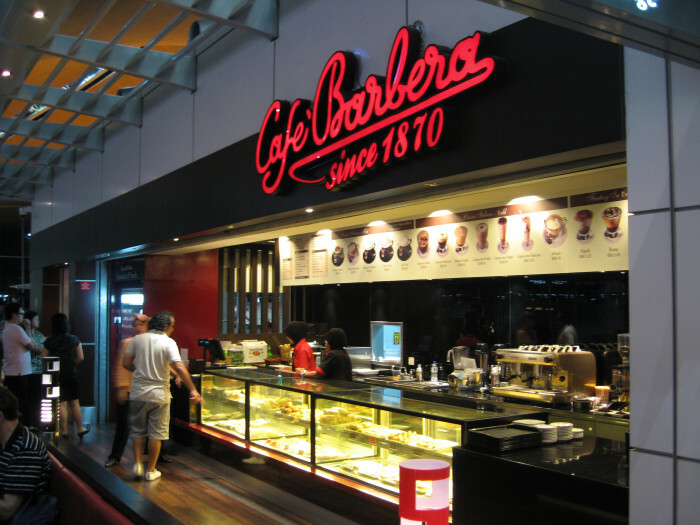 That’s why Cafè Barbera does not have a cookie-cutter business model for retail locations. 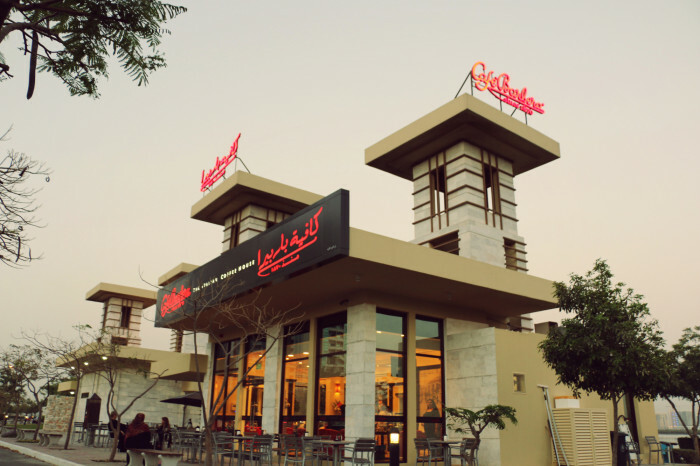 Our outlets have been successful in a variety of locations, from storefronts to traditional malls. 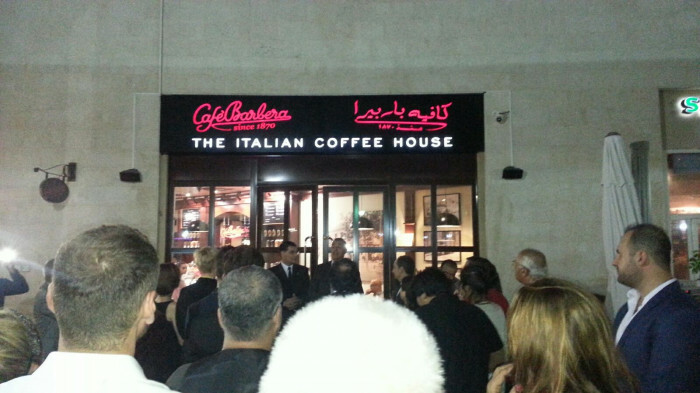 We believe that a successful store starts with a strong grand opening event. A well-publicized day (or even days) in which a customer base is encouraged to make their first visit to Cafè Barbera is encouraged. 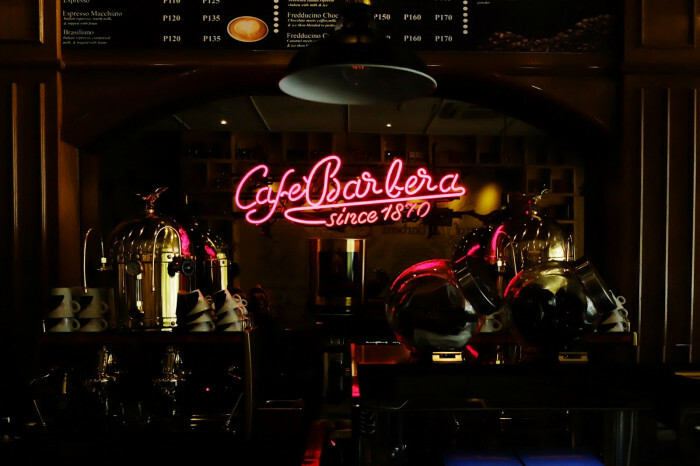 Each new franchisee attends our comprehensive, on-location 10-day grand opening training session and is fully trained in the key marketing elements that ensure a successful launch of their Cafè Barbera franchise. 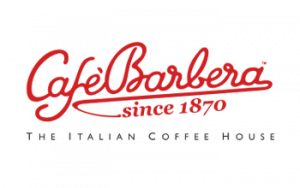 Contact us today about franchise partnership with Cafè Barbera. 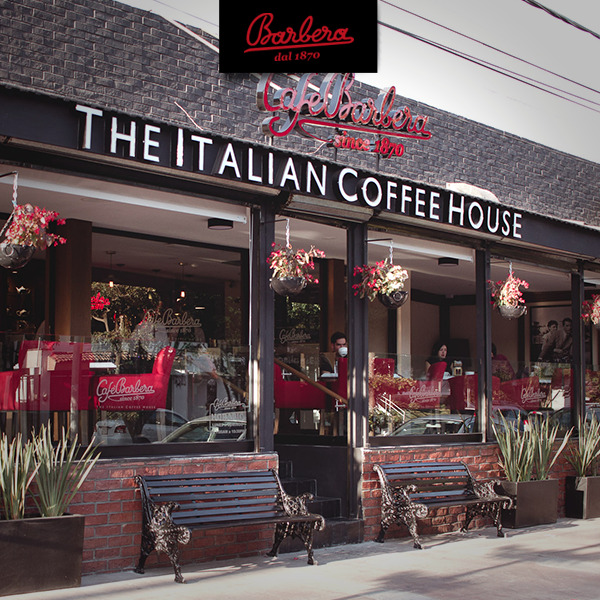 At Cafè Barbera - The Italian Coffee House - we have always relied upon a community outreach and participation philosophy that customers understand as supportive of their personal lives and interests. 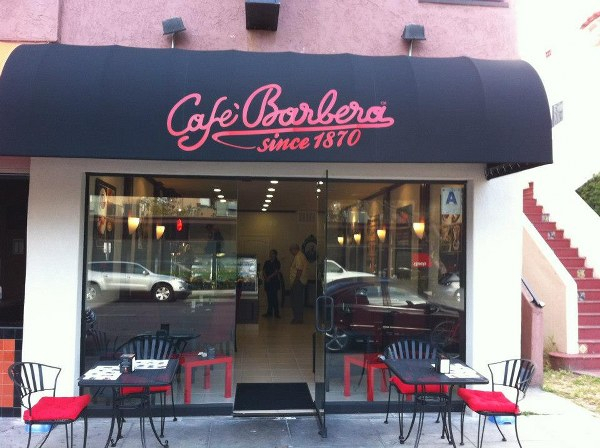 That same “good life” marketing strategy is still applied to the Cafè Barbera brand today. 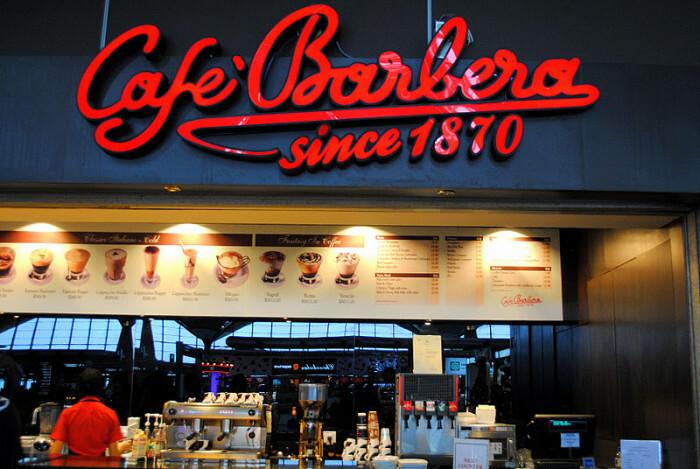 Family, friends, neighbors, schools, employers, congregations, service and social groups, non-profits and associations, fan/booster clubs and athletics all connect as groups with a shared, common interest in which the Cafè Barbera brand can participate and be engaged. Social, Outgoing and a Good Networker. Eagerness to Learn and Understand the Business.